Fundraising Materials and downloads for all of your PCA events! Fundraising Materials and downloads for all of your PCA events! There are lots of fun and easy ways raise funds for PCA. We have put together a few guides to help you get started and give you some ideas. 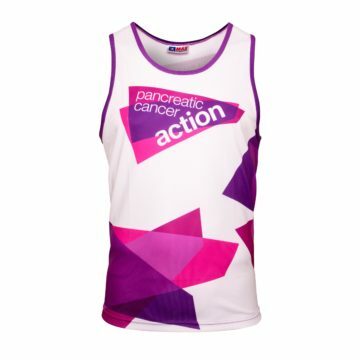 We can help you with planning and promotion and can offer lots of merchandise to help raise awareness! Whether you organise a cake sale, a head shave or a sponsored silence…we are here to help! 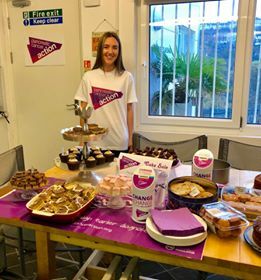 Bake a Change pack – this includes recipes, cake flags, bunting and all things for your coffee morning/bake sale! Halloween Special Bake a Change – Our Halloween Bake a Change pack contains everything you would need for a perfect Halloween bake off. PCA T-Zone – Don’t miss out on our FREE training zone, suitable for ALL events! Use of our Logo – if you are designing your own posters or artwork, feel free to use our logo and spread that much needed awareness. Gift Aid Form – please download and send/scan back to us if you are UK tax payer. Take a look at our shop for lots of fundraising materials, including packs, posters, branded merchandise. Click here!